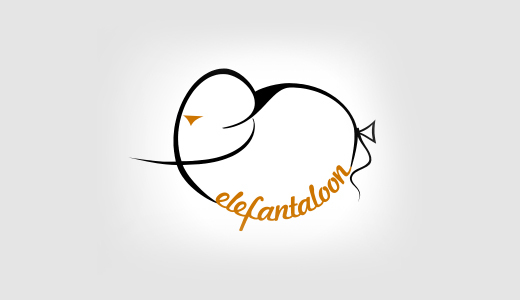 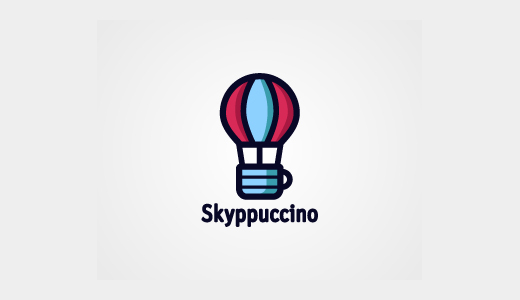 Logo design ideas are very necessary for designers to create awesome logos for employers. 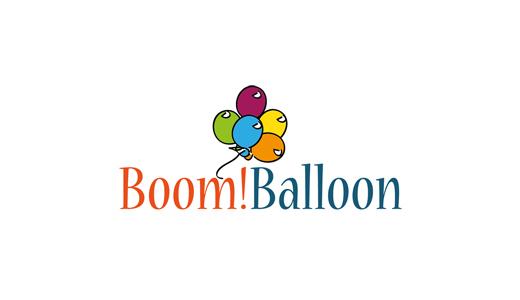 It can sometimes help if you have an out of the ordinary brand name or common business name. 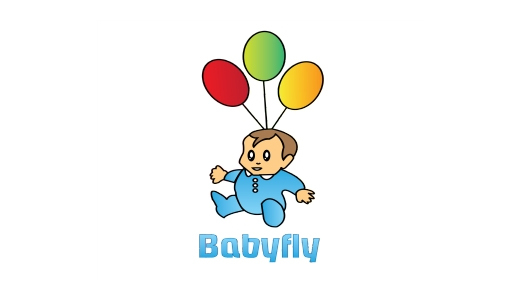 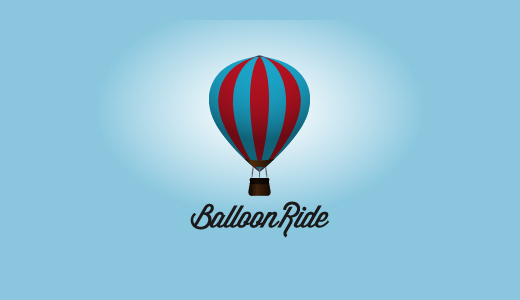 A balloon shows a sense of joy, freedom and fun that is why a balloon logo is more suitable to use in companies which provide products and services for children. 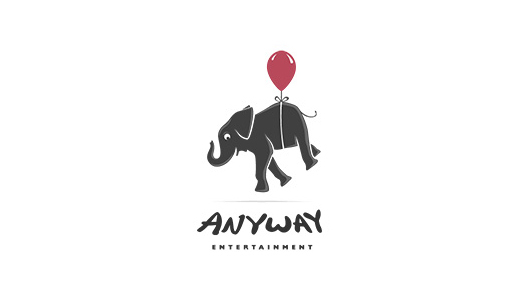 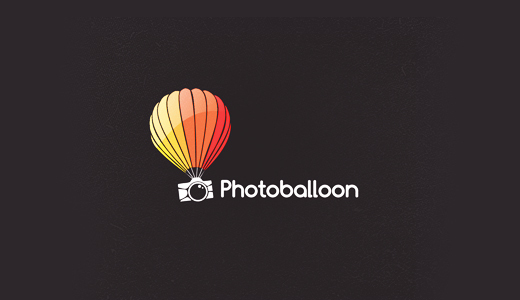 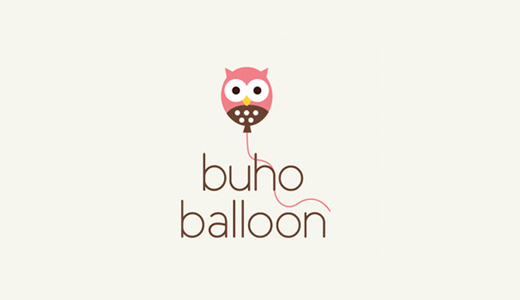 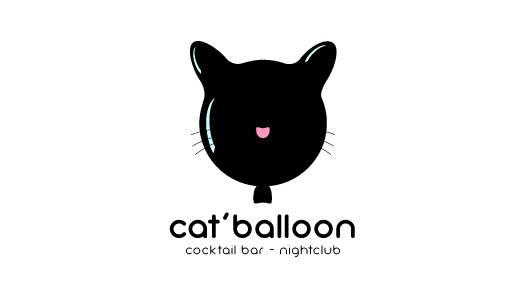 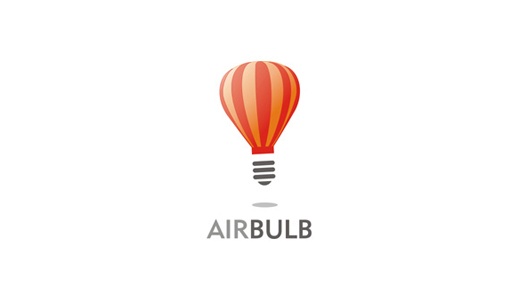 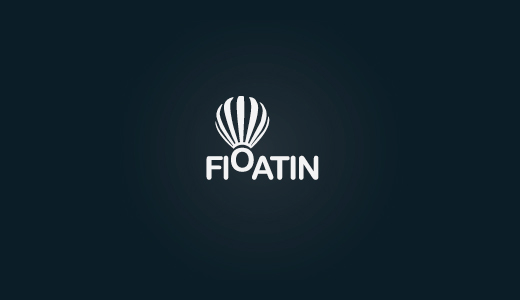 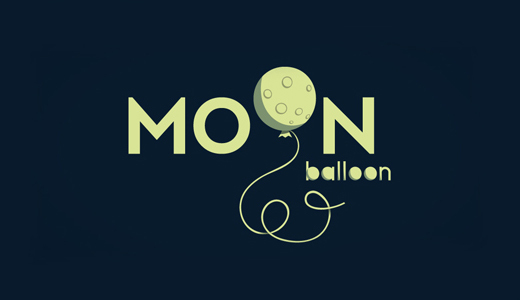 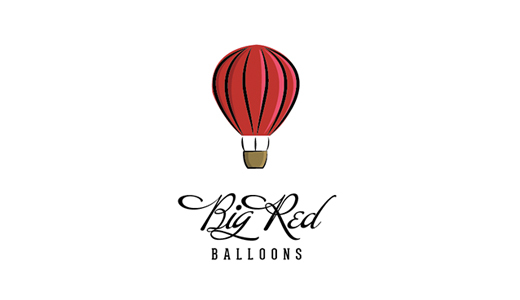 So, here I present to you 25+ creative and cool balloon logo design ideas for successful your Company logo. 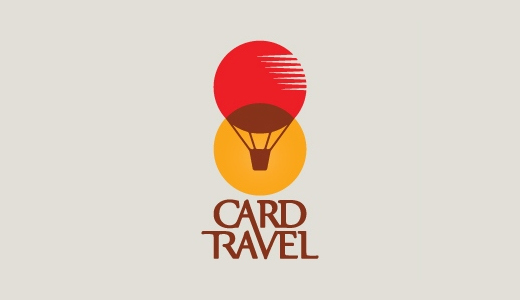 Check out this collection of logos with artistic touch. 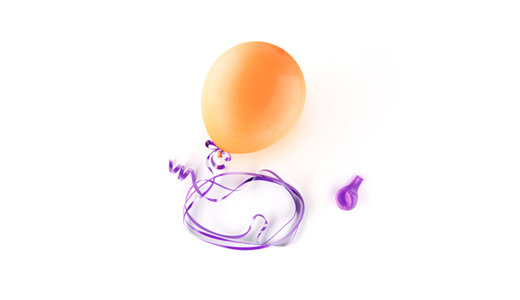 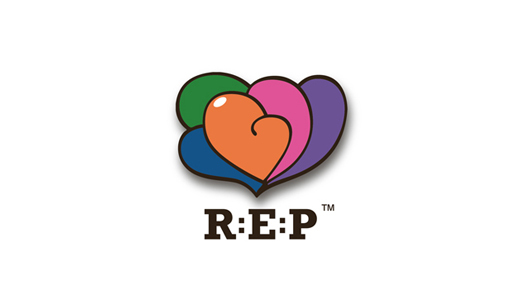 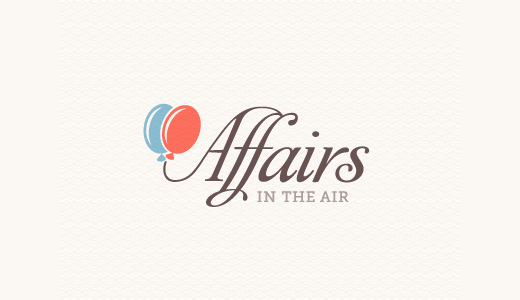 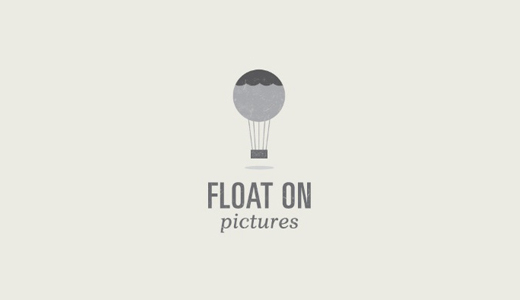 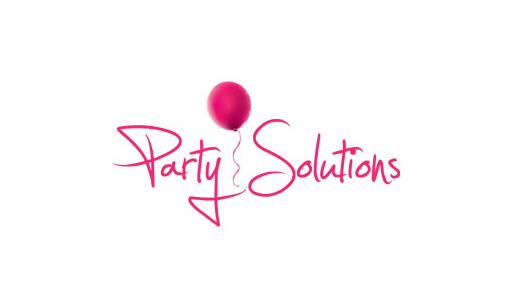 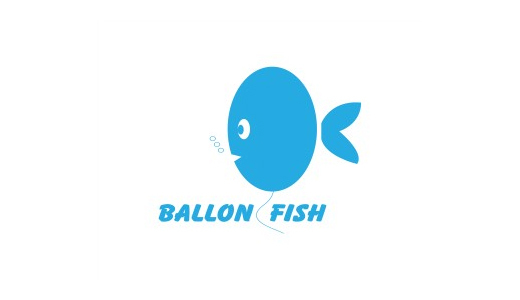 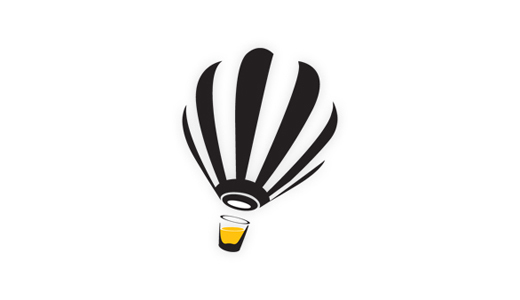 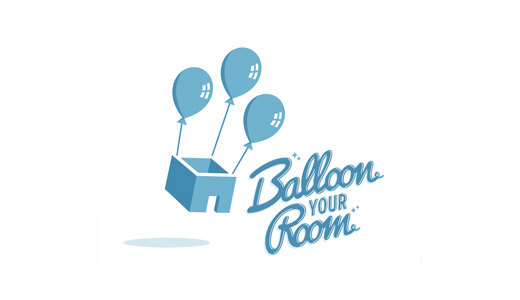 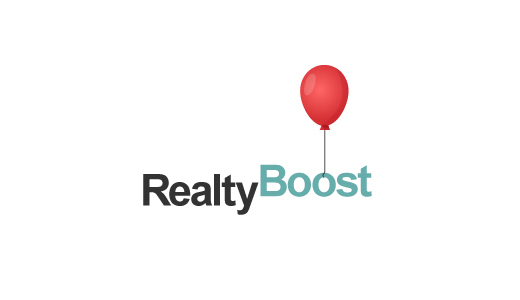 Were you able to creatively design your own balloon logo for your marketing products? 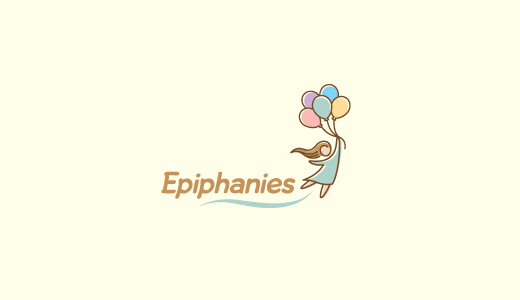 We would love to her your responses in the comment section below.